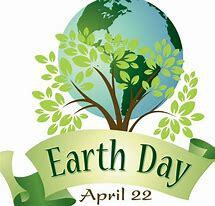 Earth Day is Sunday April 22nd 2018. This year's Earth Day is focusing on helping to end plastic pollution. We are all asked to help end plastic pollution by finding out how many plastic items we consume every year & make a pledge to reduce that amount. Here is an article to help you lessen your plastic pollution footprint.